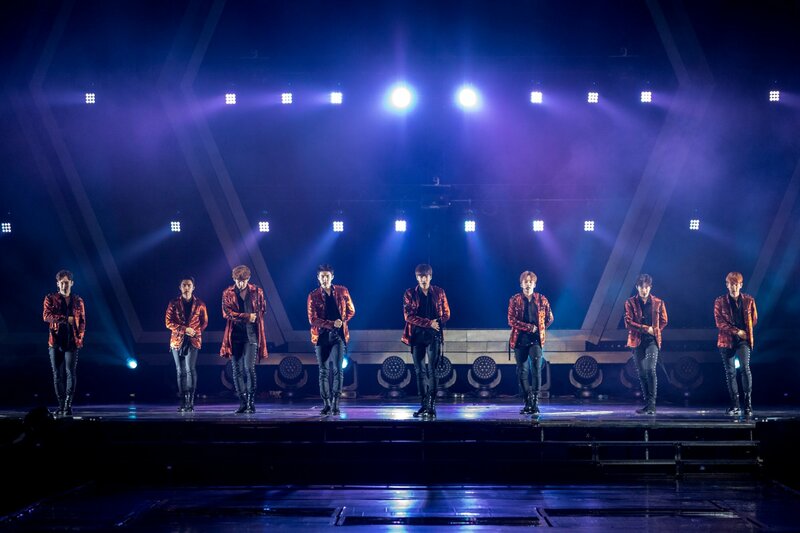 Despite one member (Lay) being unable to participate in the Singapore leg of tour due to other commitment, EXO returned better and stronger for their full-fledged concert EXO PLANET #3 – The EXO’rDIUM – in SINGAPORE! They put up an amazing show for their fans, performing several hit songs, remixes and even an acoustic set! EXO opened the concert with a blast, performing their hit songs ‘MAMA’ and ‘Monster‘, and continued with another slew of great performances, including a remix version of ‘Artificial Love‘. A VCR was then shown in the perspective of a fan who visited the idols in their house, followed by an acoustic set on stage to serenade the fans. EXO also performed ‘Call Me Baby‘, ‘Love Love Love‘ and more, creating a serene atmosphere. Not to mention about Kai and Sehun’s impressive water dance segment as they showed off their powerful dance moves! 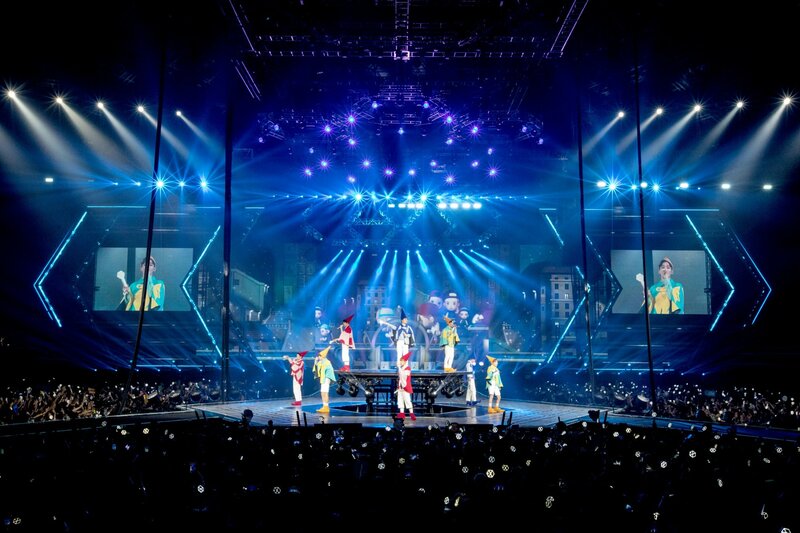 The concert reached a climax as EXO hyped up the crowd with more hit songs such as ‘Overdose‘ and ‘365‘, followed by a birthday song to celebrate Sehun’s birthday towards the end of the concert. 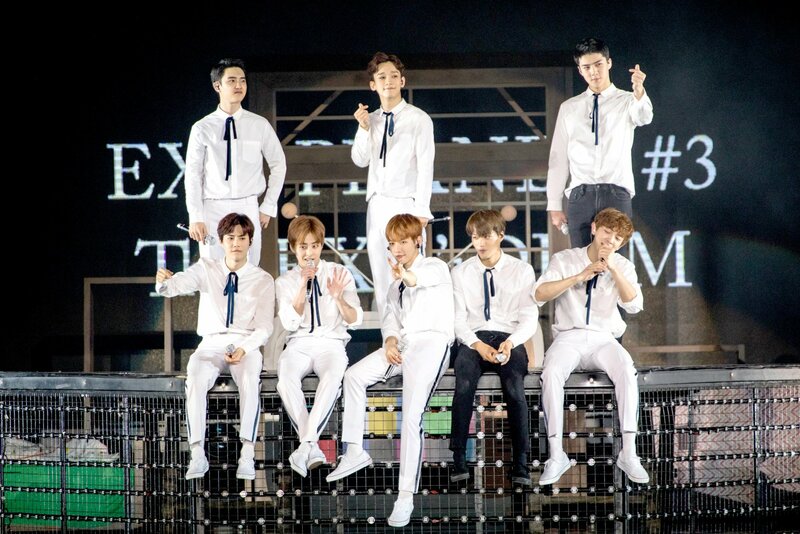 As the concert came to a close, the members expressed their desire to return with better songs and Kai also added that EXO would be making a comeback soon. Finally, they ended the night with a soothing rendition of ‘Angel’ to say their final farewells to the fans. 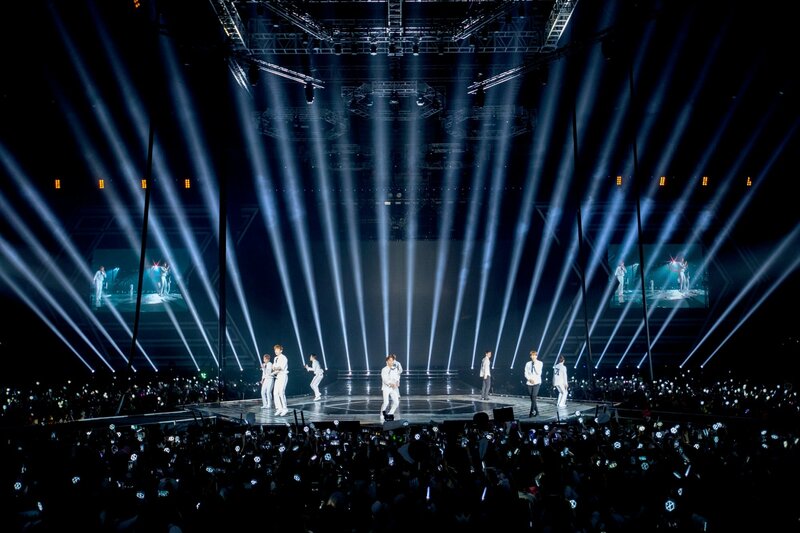 EXO PLANET #3 – The EXO’rDIUM – in SINGAPORE was organised by ONE Production and covered by HallyuSG. [COVER] Girl’s Day gives their fans an amazing performance, along with hilarious games and interesting interviews!